Pillow packaging way is very important piont on the market. Because a pillow value can be seen from the package. We can often see pillow bag packaging and pillow box packaging way. How can they do it? You just need a set pillow packing machine. ZIMLIN is Profeessional pillow packing machine manufacturers. 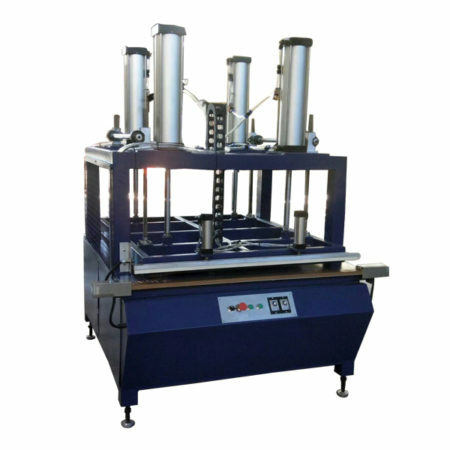 Our company offer two types machines for pillow packing. Pillow roll packing machine we also call it pillow rolling machine. It can roll pack all kinds of pillow, such as latex foam pillow, foam pillow and the memory foam pillow. 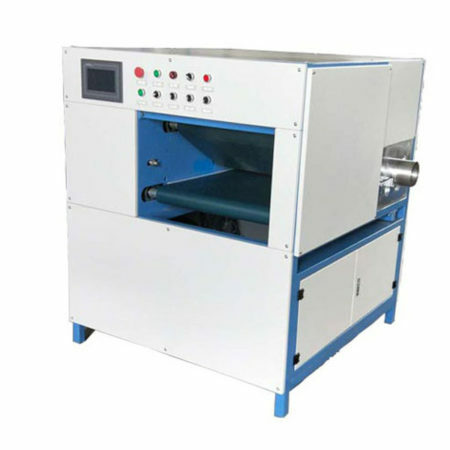 Pillow compression machine is for compressing all kinds bedding. For example fibers such as quilts, pillow, bedspread and so on.